In today’s modern generation, social media already plays a significant role in the daily lives of millions of people all over the world. Especially in the fast developing country of China, the social media development is much more prominent. This country also raises plenty of high-end consumers who show frequent social media behavior. On 11th April, Shanghai held a luxury retail and innovation summit. This summit brought forward the retail insights and market analysis of high-end consumers, to provide luxury brands with a better understanding of these new wealth upstarts. During the summit, Nicole YANG, CEO of Secoo EEC Business and Group CMO, offered valuable insights about the online luxury buyers. With this, luxury brands can know how to improve their business in the best possible way. Secoo, the largest luxury e-commerce platform, revealed about the characteristics and the hobbies of luxury buyers which include age group, regional distribution, lifestyle, food, gaming, recreation, and entertainment. The luxury buyers in Secoo are interested in virtual and real objects. Most of the upscale luxury buyers love to purchase luxury clothes and shoes. On the other hand, entry-level buyers begin from premium beauty products. If brands in China want to reach a high level of sales, then they must develop essential social media marketing strategies. For instance, WeChat, the most popular social app of Tencent, launched mini program and moment ads, where brands can heavily promote products and services through different advertising types. 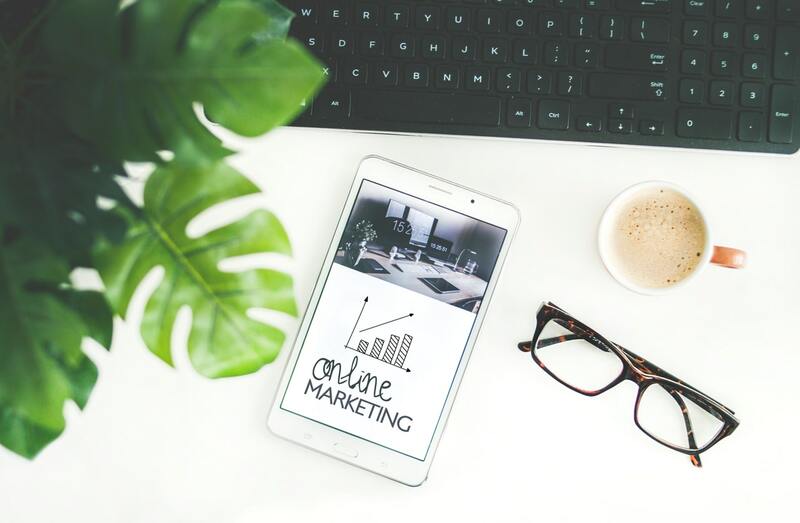 With effective social media marketing to precise targeted audiences, luxury brands could expand their business in a fast and reliable way, without spending more time and budget as they did in the traditional advertising approach. Secoo analyzed the shopping data under different scenarios during the summit. In the luxury white paper, brands could be properly guided on how to improve social media marketing techniques to make the most of its services. Secoo is committed to offering guidance for different high-end brands which conduct marketing campaigns to develop more alternative solutions to boost traffic. Secoo also revealed that the online luxury buyers have a keen interest in categories like photography, shopping, personal care, makeup and more. Shoppers always want to stay on trend, hence the companies can benefit from offering only the most trending and in-demand products and services that can match to their particular needs. By Nicole’s introduction, brands also acquired insights of high-end consumers’ needs and wants. For example, high-end consumers in China are interested in entertainment category like explanatory and exotic events about entertainment and food. They also love to watch or read emotional things that can relieve them of the pressure and daily stress. Every customer has specific needs. It is therefore advisable for brands to offer products and services that will meet the needs and requirements of potential customers. With the fierce competition in the industry, companies must not be discouraged with competitors. Instead, brands can make this competition as a source of motivation to improve services further by establishing more innovative social media marketing with the help of Secoo in China to attract more targeted audience. By using creativity and knowledge in the best way, luxury brands can achieve the goals, visions, and missions through better understanding of their consumers. Even more important, brands can also establish a good reputation in the industry and gain the trust of many consumers. Overall, social media marketing can be the best tool. 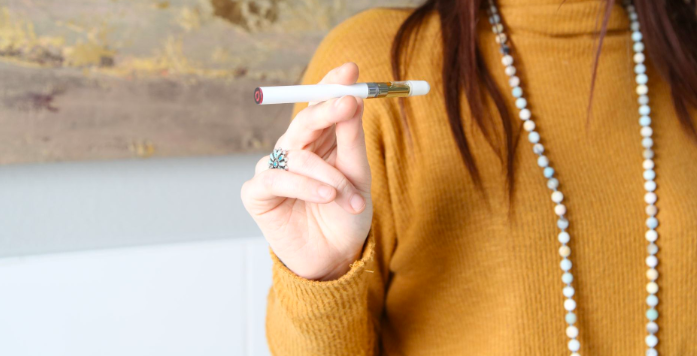 Joy Organics, the company providing rechargeable CBD vape pen, has launched a new pen with CBD oil in a very gentle and tasty vape. This pen has a very mild citrus flavor, and is easy to operate. To use the cbd pen, a person just have to inhale. There is no need to press any button or switch, the pen works by simple inhalation. This pen providing CBD oil in the form of vape, is highly preferred over other methods of CBD oil consumption, solely due to the fact that vape show effects quite quickly. You can know the effects of vape within a minute or two, which allows you to moderate the consumption as per the need. The CBD pen box by Joy Organics includes a cartridge for the pen, as well as battery. This cartridge contains 450 ML of CBD oil. The working of this pen is similar to an e-cigarette, where you simply have to inhale to keep it functioning. Talking about the taste, it has a mild flavor of Citrus, with hints of Vanilla. The manufacturing of CBD by Joy Organics, is done from the industrial hemp. The whole process of manufacturing removes any traces of THC that is present in the hemp plant. And this production is totally organic, using the hemp grown in United States only. The launch of Citrus flavored Vape Pen by Joy Organics has been very successful, where a lot of people left positive reviews for the product. This launch has opened ways for many other companies to experiment with such mild flavors with their own vape pens too.